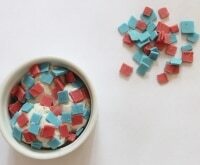 Blast Off With These Candy-Filled DIY 4th of July Poppers! 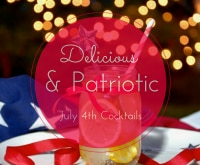 If you’re throwing a holiday party, these DIY 4th of July poppers favors will take your celebration to the next level! 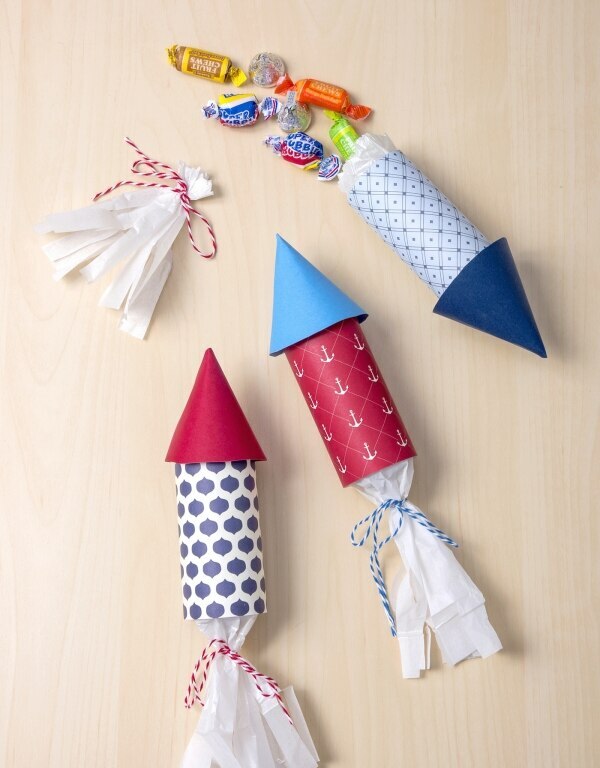 Guests will love tearing off the end of the rocket to find sweet treats — or anything else you’d love to tuck inside. 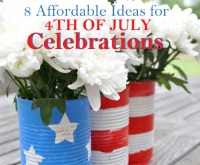 Plus, they’re a great alternative if real fireworks are a big no-no in your city. 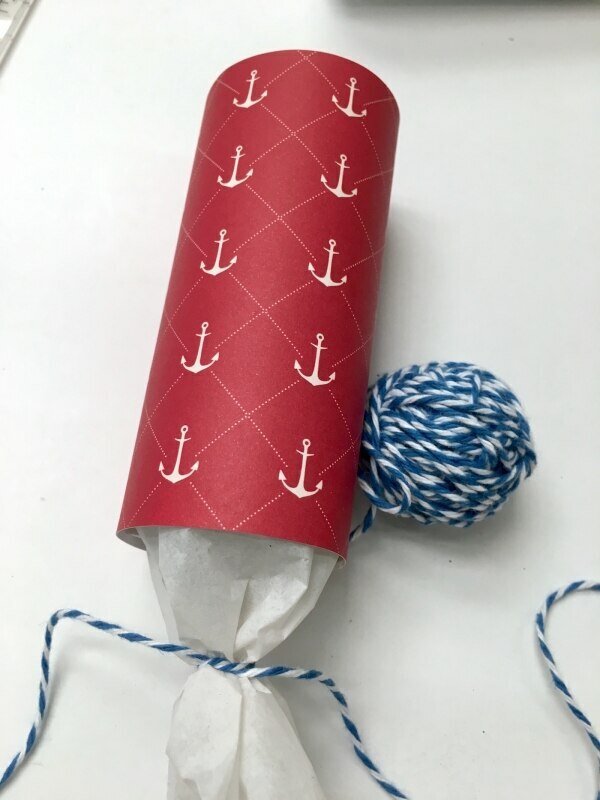 My favorite part of these party favors is that they use recycled toilet paper tubes for the base, so you’re saving money on supplies while creating cute favors! I was able to create these rockets using items I already had on hand, so I didn’t spend anything to make them. 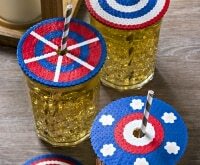 They’re the perfect craft for children and adults to make together, and you can adapt them to other types of celebrations (like a superhero party!). 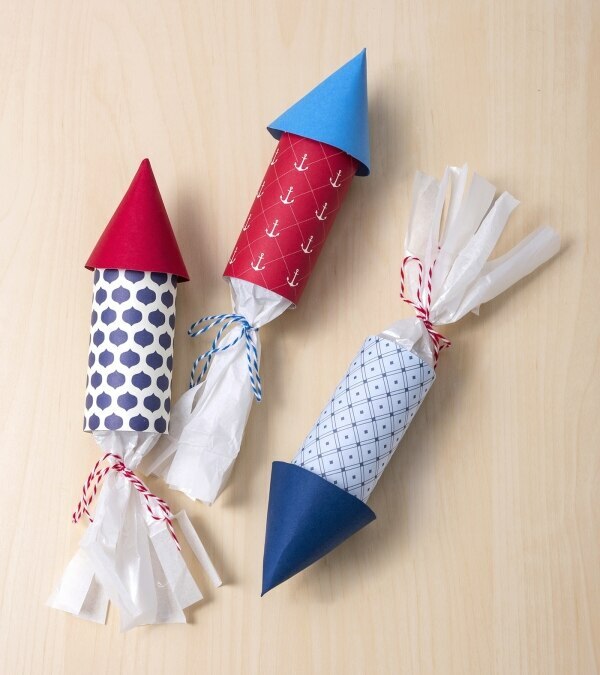 I hope you have a “blast” creating these 4th of July poppers! 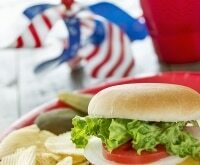 Want other ideas to make your patriotic party fantastic? 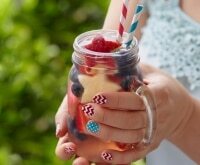 Try this Fourth of July candy bark recipe, this DIY piñata, or these 4th of July nails. 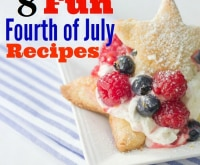 Bonus: It’s the perfect time to shop for summer essentials before back to school specials hit the stores, and we’ve got dozens of great 4th of July sales just waiting for you! Stock up and save on your crafting accessories with a Michaels coupon or Hobby Lobby coupon — or shop online and check for Amazon promo codes. 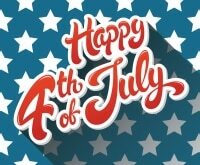 Place your patriotic-themed scrapbook paper face down. 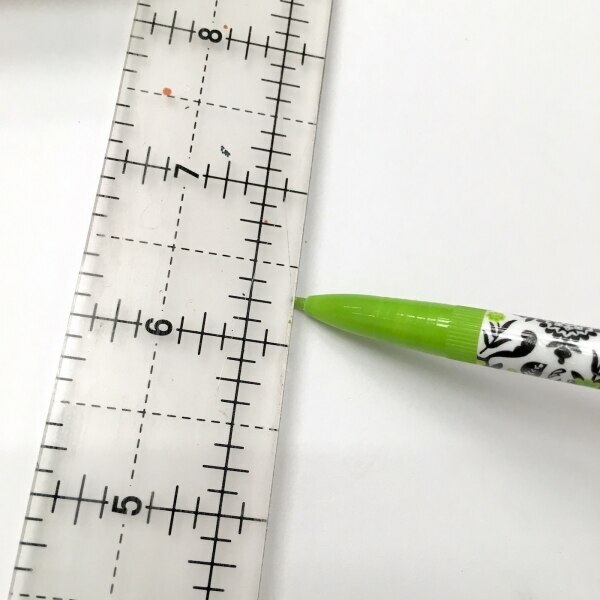 Measure the length of your cardboard tubes on the paper and mark your cuts on each end with a pencil. 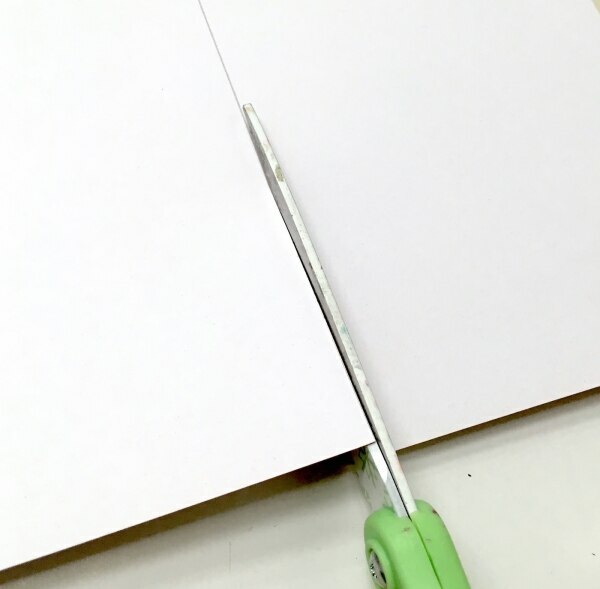 Draw straight lines through both pencil marks; this is so the square you’ll cut will be even and fit around your tube exactly. 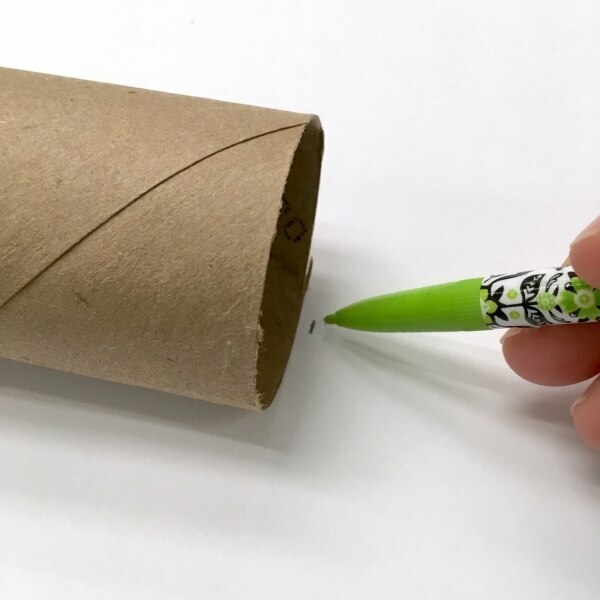 Cut your scrapbook paper to fit your tube. Place a line of double stick tape or a tape runner down your cardboard tube. I noticed that all cardboard tubes are not created equally; the tape runner worked best on mine! 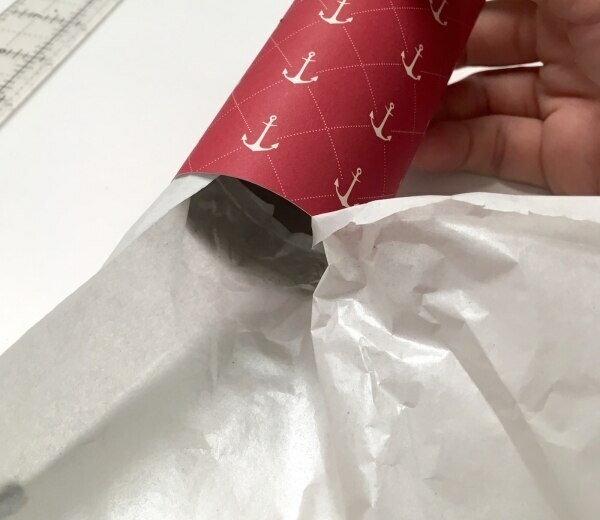 Wrap your paper around the tube and secure with more adhesive or tape. 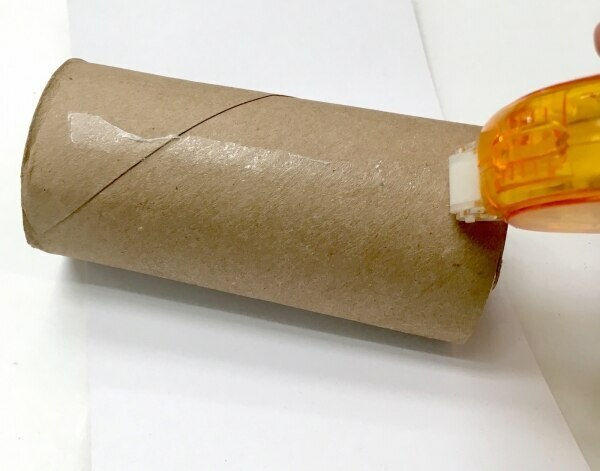 Cut a piece of tissue paper to fit inside your cardboard tube. 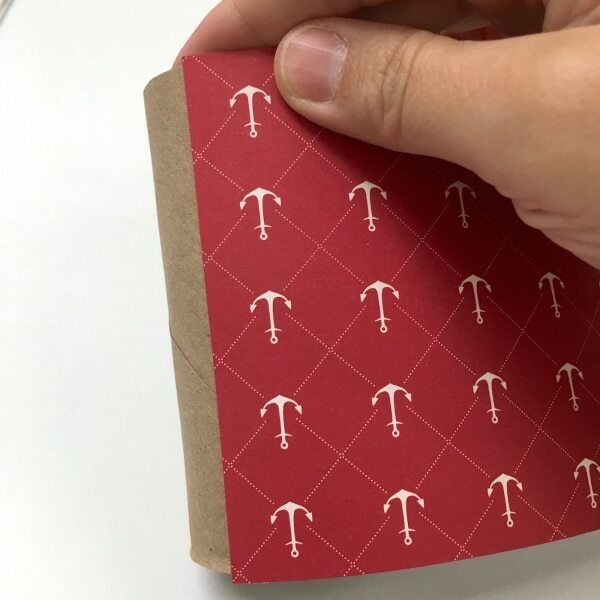 Use double-stick tape or glue dots to secure the tissue paper inside. Use baker’s twine to secure the tail. 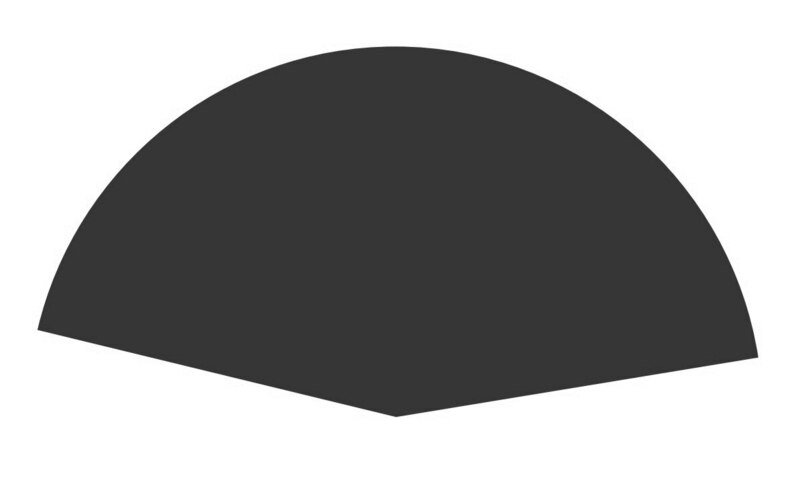 Tie a bow. 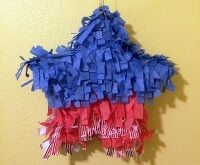 Cut fringe in the tissue paper. 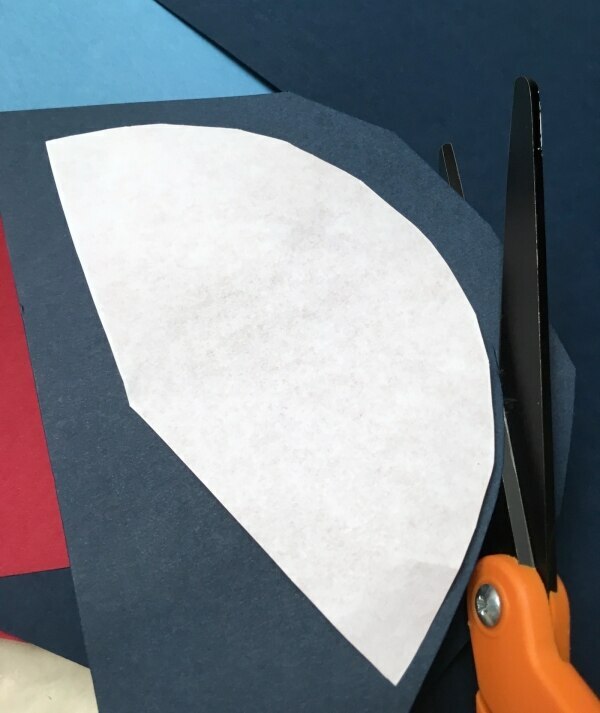 Use the included template to cut your rocket toppers. 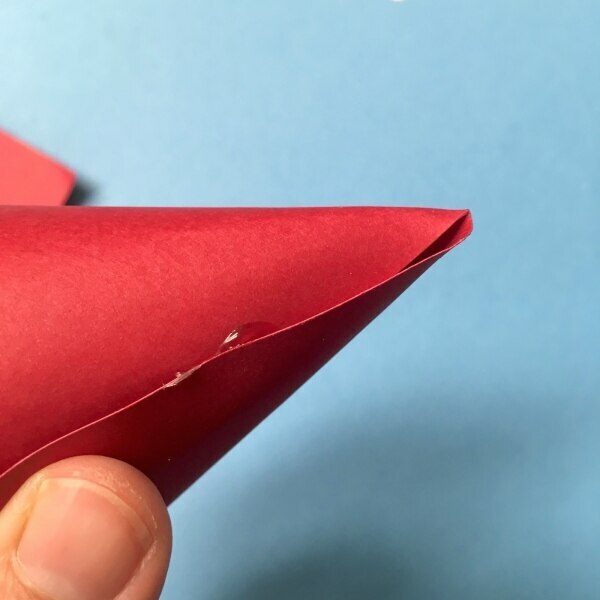 Fold your rocket toppers and hot glue them. 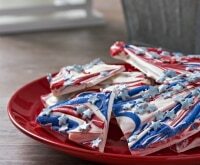 Insert the candy into the tissue paper inside your cardboard tube and hot glue the topper to the top of the tube. 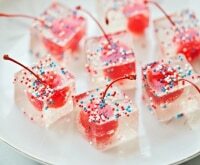 Guests will pull off the rocket tails to enjoy their treats!